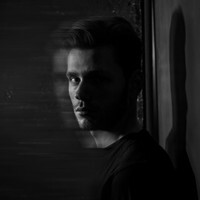 Mako loves warm sub bass and weighty homemade breaks and that passion has gained him the attention of Metalheadz, Symmetry, Dispatch, Samurai Music and Soul:R as well as many others. 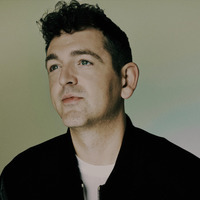 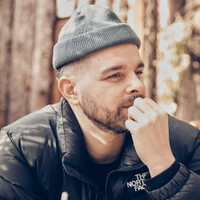 With more than ten years in the game, Mako's success is certainly born of hard work as well as talent and in that time he's worked with the likes of DLR, Marcus Intalex, Xtrah, Total Science, Survival, The Sect, Villem and Hydro. 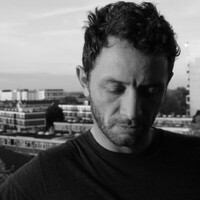 Respected by his peers, he has been remixed by Break and DBridge. 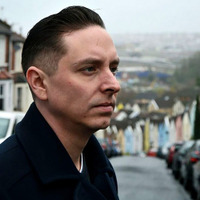 In 2007 Mako created a Bristol based club night called Utopia to raise funds for the hospice looking after a friend's terminally ill mother. 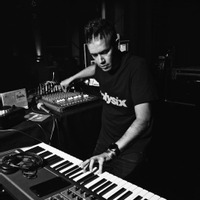 When he went on to launch his label in 2009 the Utopia name stuck and is a positive reminder of Mako's core values. 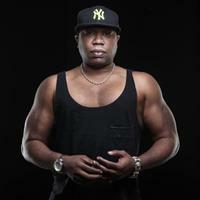 He likes to champion new up and coming producers as well as coaxing the best tunes out of established major artists. 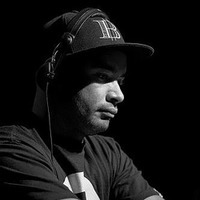 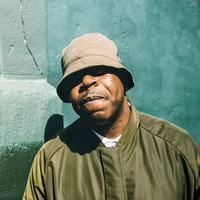 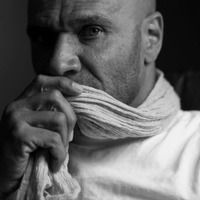 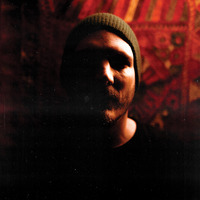 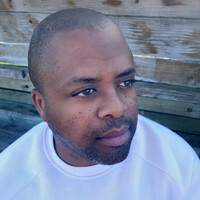 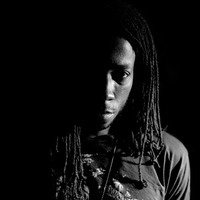 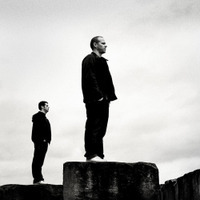 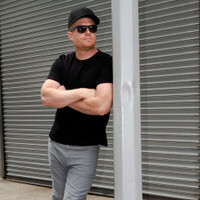 The label has seen much success with big releases such as Break's “Natural Progression” and Mikal's “Headbanger”, as well as his own collaborations with Break on “Dilligence” and with Villem and Fields on “Cali Sleaze”. 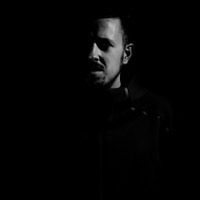 More recently, the label has released tunes by the likes of Detail, Hydro, Villem, Sunchase, Andy Skopes, Getz, Fields, and DLR. 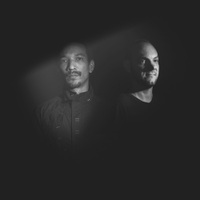 The next 12” is two brand new Break tunes, which is followed by a Mako album and a Mikal release, so there's plenty coming soon. 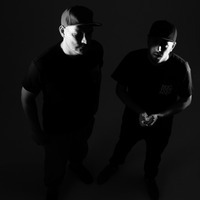 Not many producers can claim to have had two EP’s on two of the biggest, most well respected drum and bass labels in the same month and still make them sound completely different. 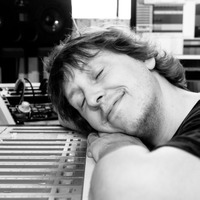 Mako, however, achieved this feat, demonstrating his poise and diversity in the studio. 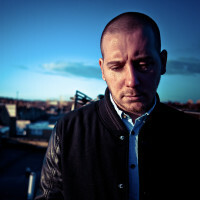 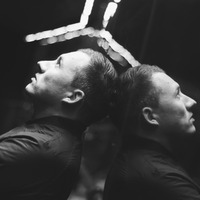 Many eager fans waited impatiently for the release of his “Truth-seekers EP” on Metalheadz in June 2014, closely followed by his debut Dispatch Recordings EP, the amen strewn “Back To The Source EP”, which saw some stellar support from the likes of DJ Hype, SPY, Dillinja & Doc Scott to name a few. 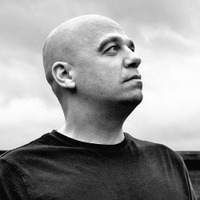 2015 saw the highly anticipated 'Narrator EP' finally being released on Metalheadz as well as his solo debut on the well respected Samurai Music label. 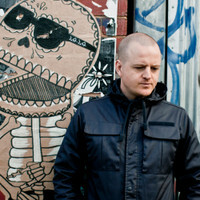 Not only that, he managed to land a release on Break's Symmetry Recordings as well as Warm Communications, with support from Calyx and Teebee, Noisia and Friction. 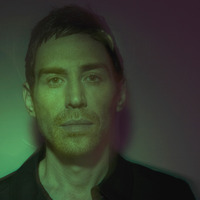 As the future beckons, a Soul:R EP is imminent as well as his first album project on Utopia. 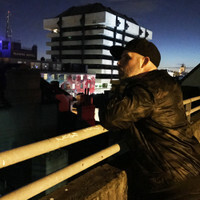 Not only that but an exciting solo project on Metalheadz is nearing completion alongside Mako's collaborative project with another man of the moment, DLR, under the moniker 'OneMind'. 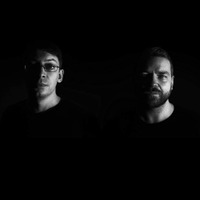 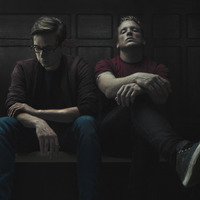 Their first EP was well received and a live project was born, forged recently and thrust into playing some of the biggest dance music festivals in the world.